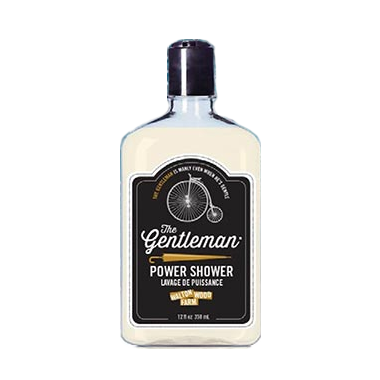 Get jazzed up with The Gentleman clean and crisp power shower by Walton Wood Farm. This formula can also be used as your go-to shampoo. Feel and smell like a gentleman from head to toe. Apply to body or hair, wash and rinse.